Bedspread in ebony grey. Create a luxurious feeling in your bedroom with Zaza bedspred. 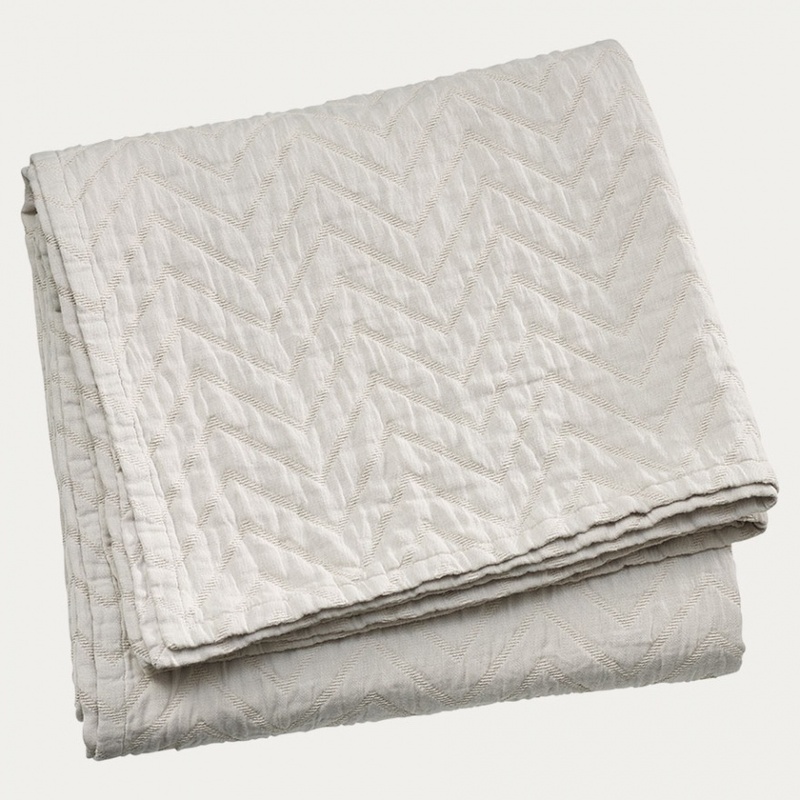 Zaza has a quilted surface that looks as nice as it feels to touch. Size:170x250cm. Bedspread in beige. Create a luxurious feeling in your bedroom with Zaza bedspred. Zaza has a quilted surface that looks as nice as it feels to touch. Size:170x250cm. 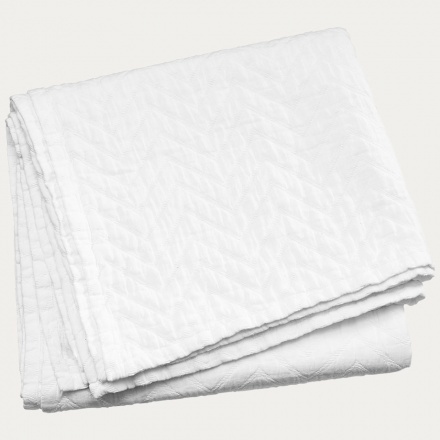 Bedspread in white. Create a luxurious feeling in your bedroom with Zaza bedspred. 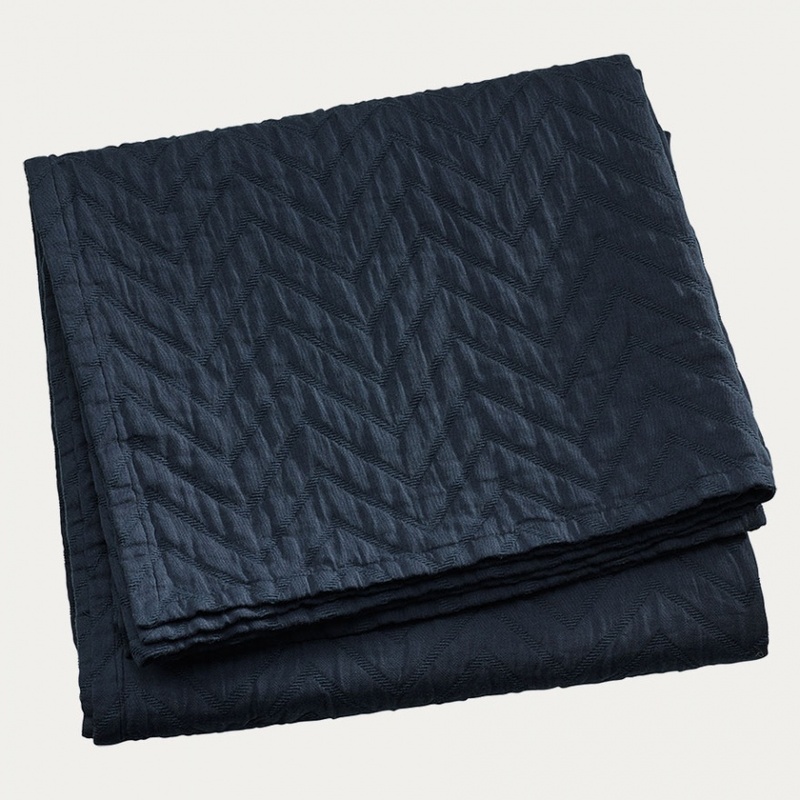 Zaza has a quilted surface that looks as nice as it feels to touch. Size:170x250cm.